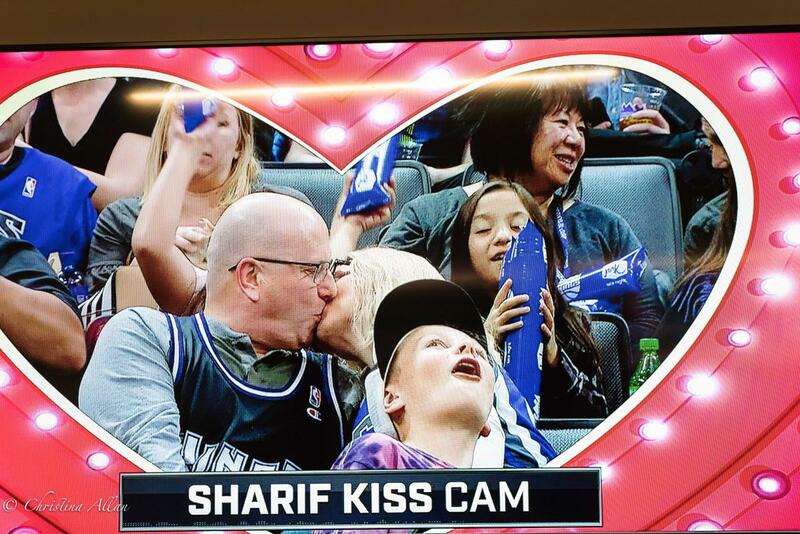 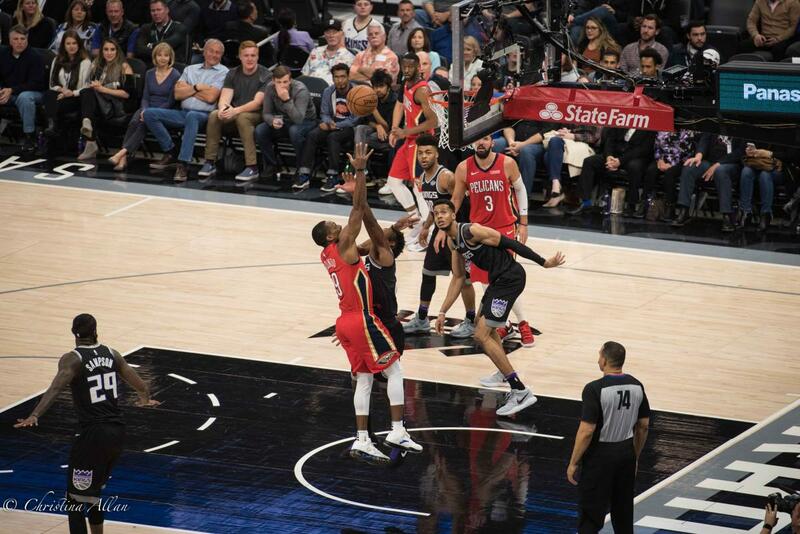 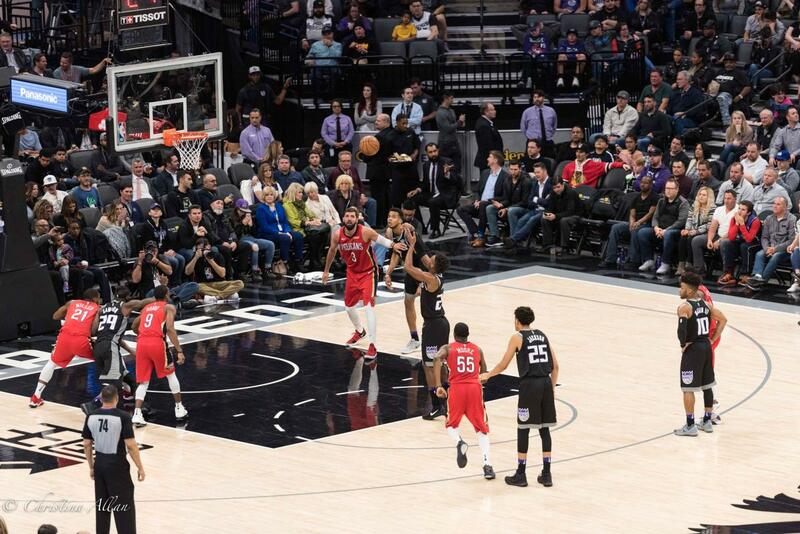 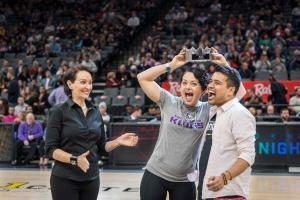 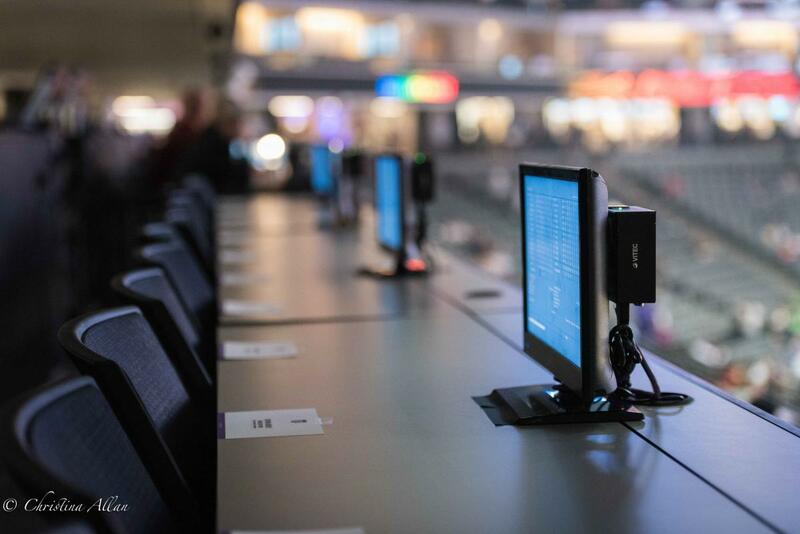 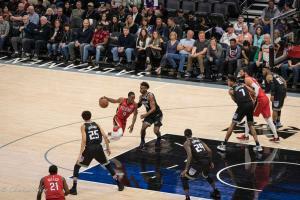 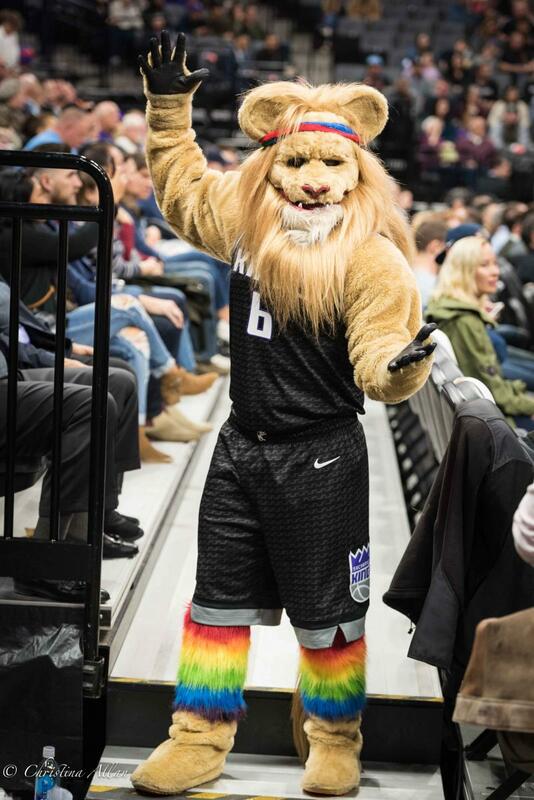 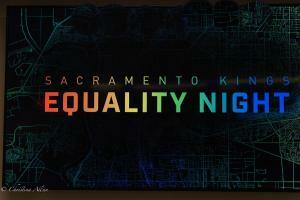 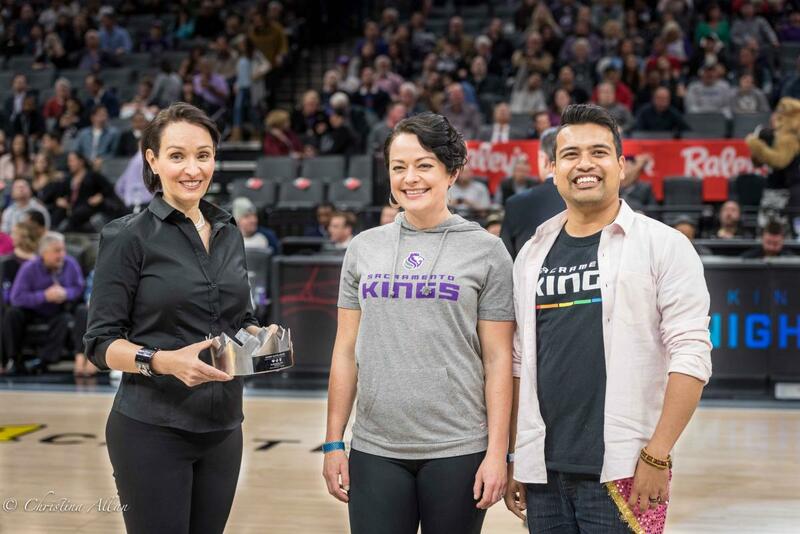 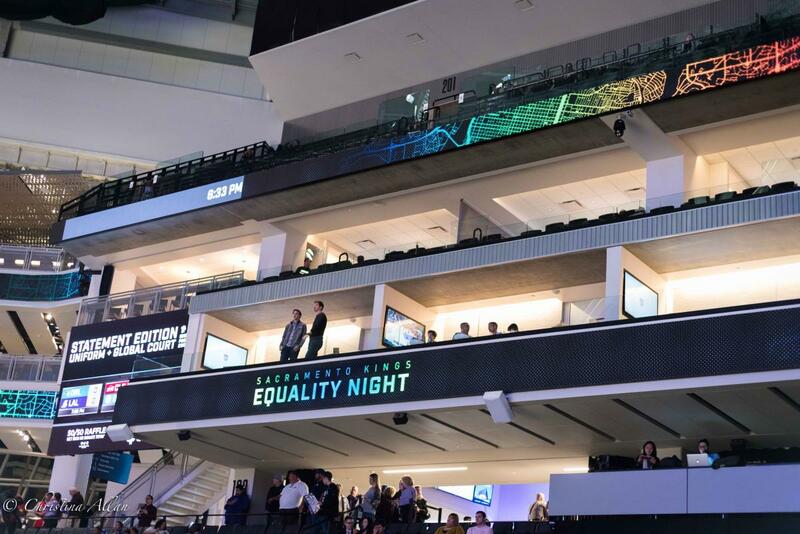 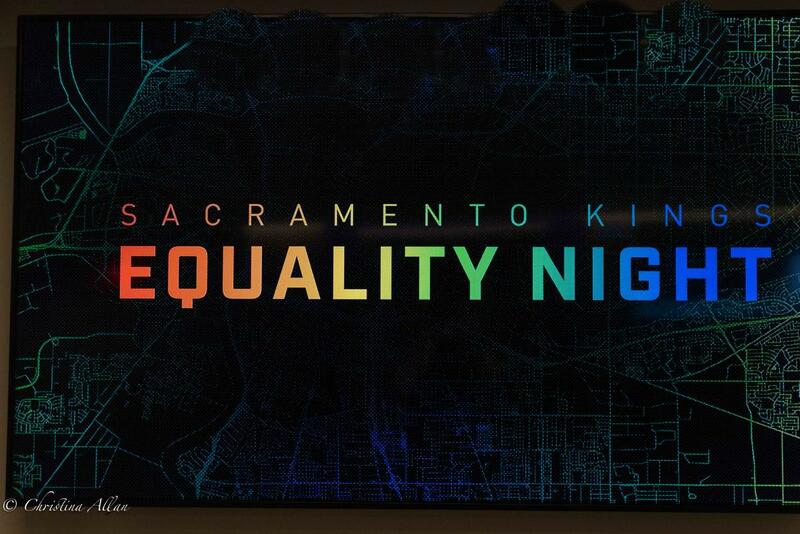 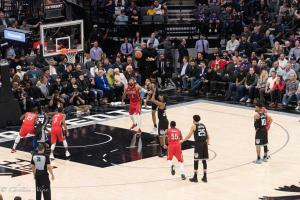 What fun it was to shoot Equality Night at the new Golden 1 Arena, downtown, and home to the Sacramento Kings. 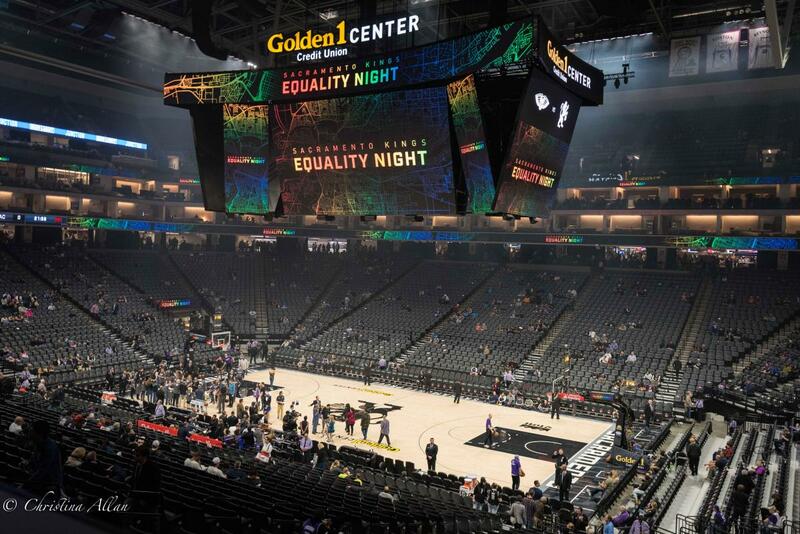 Entertainment during game breaks throughout the evening and halftime all threw a light on LGBTQ leaders and important moments in history. 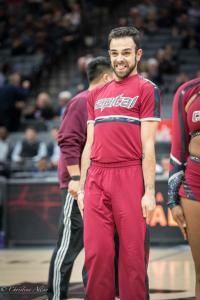 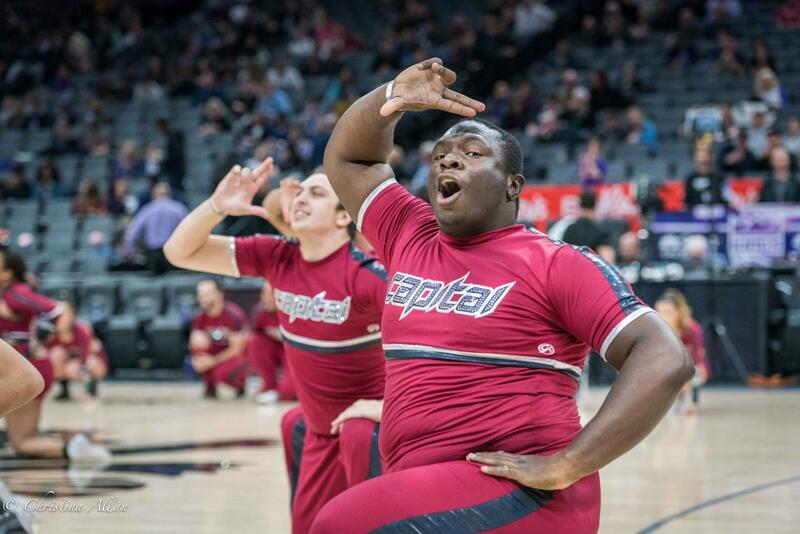 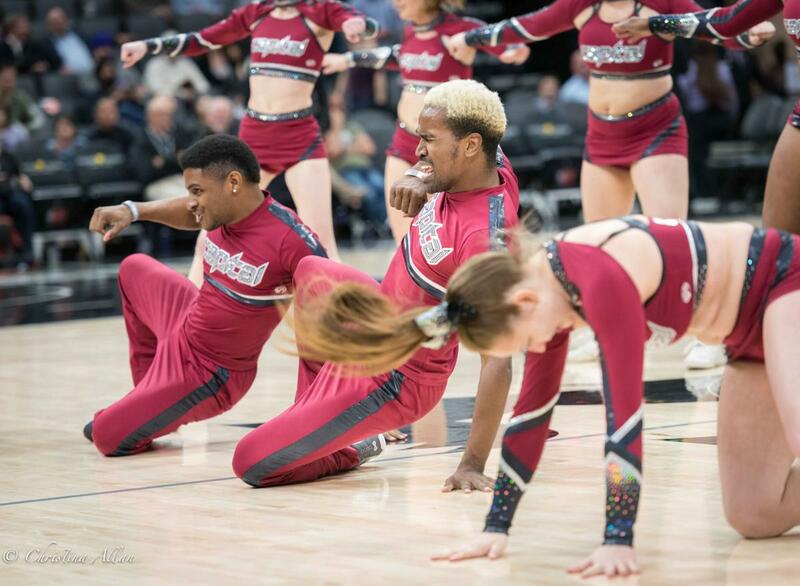 Capital Cheer Elite Storm – members of Pride Cheerleading Association – performed at halftime for a special performance. 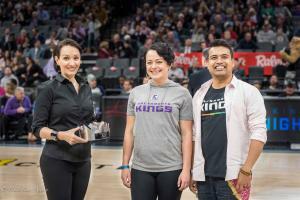 I had just about three minutes to get out there and catch them, as well as the awards ceremony prior to the halftime break.